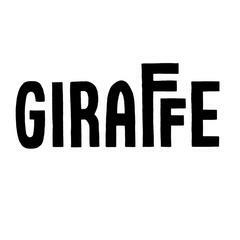 Giraffe is a vibrant casual-dining restaurant serving internationally inspired dishes for breakfast, lunch and dinner. Our journey began in 1998 out of an obsession for food and travel, and our desire to explore and bring back new tastes to share with everyone is stronger than ever.<br><br>In the wonderful Princesshay shopping centre, find us opposite Topshop. This restaurant is cosy inside with around 45 seats, but outside in the summer we can add an additional 80 seats for al fresco dining.